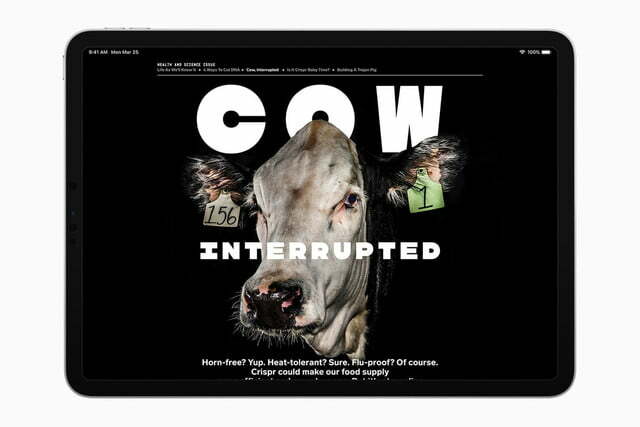 Apple has finally taken the wraps off of its heavily rumored and long-awaited news subscription service. 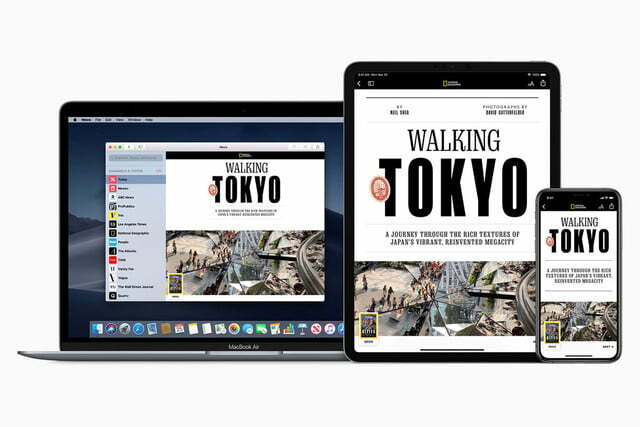 At the company’s “It’s showtime” event on Monday, March 25, the company announced Apple News Plus, a subscription service for newspapers and magazines that is designed to give users access to a massive range of publications at a relatively affordable price. 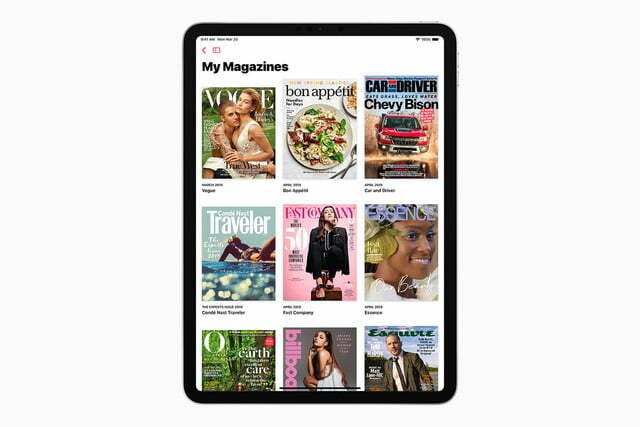 According to Apple, more than 300 magazines will be part of the service, across a range of categories, including health, lifestyle, news, politics, entertainment, travel, food, and more. 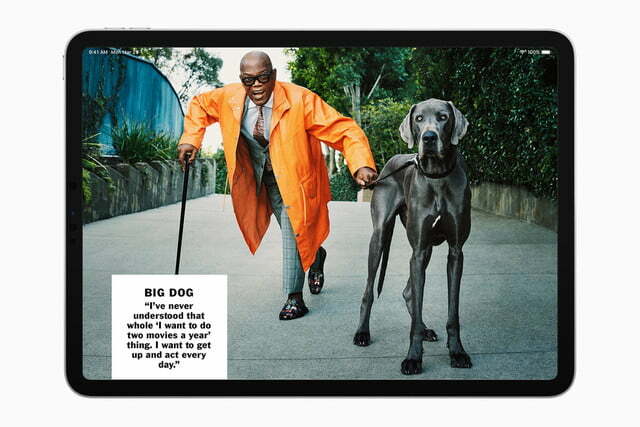 Over time, it’s expected that the list of magazines will grow. At launch, a number of publications will be part of the service, including the likes of Variety, Wired, National Geographic, and so on. There are also well-known newspapers, like The Wall Street Journal and the Los Angeles Times. The service costs $10 per month and is available in both the United States and Canada. More countries are expected to get the service soon, starting with Australia and the United Kingdom in the fall. There are a few things that make Apple News Plus different than other services. For starters, in classic Apple fashion, the company is putting privacy and security first. 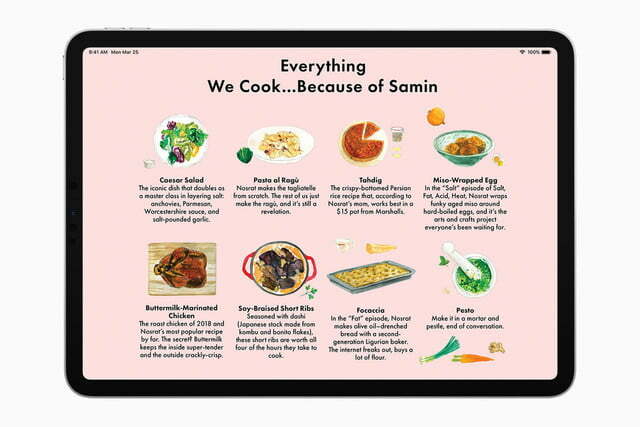 Apple uses on-device artificial intelligence to recommend stories, meaning that Apple itself doesn’t know what you read. Unlike some other news services, there’s no advertisement tracking, which means ads won’t follow you around the web depending on what you read in Apple News Plus. How can I get Apple News Plus? Apple News Plus is already available, and thankfully, it’s very easy to get. All you need to do is ensure you have an iPhone with the latest version of iOS, iOS 12.2. If you’re not sure if you have iOS 12.2, head to the Settings app, then tap General, then Software Update. Your iPhone will automatically check for any updates, and tell you which version of iOS you’re currently using. If you have iOS 12.2 or later, you should be good to go. Assuming you have the right version of iOS, all you need to do is head to the Apple News app, then tap the “News+” button on the bottom menu bar. You’ll then be presented with the ability to sign up to Apple News Plus, along with a list of magazines available in the service. 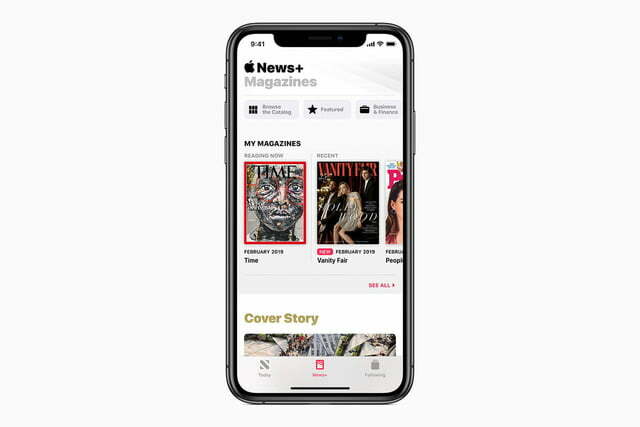 What magazines are part of Apple News Plus? Interested in finding out if your favorite magazine is a part of Apple News Plus? Here’s the full list.